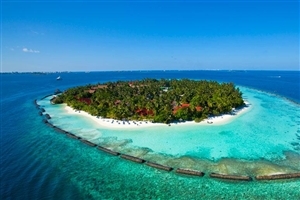 Ringed by pristine white sands and overlooking a beautifully clear Indian Ocean lagoon, Kurumba is an exquisite Maldives holiday resort for those seeking the ultimate in five-star luxury. 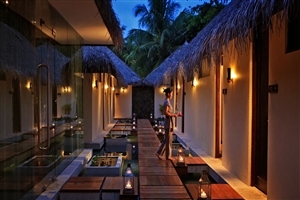 Tucked into swaying coconut trees, Kurumba offers a wide choice of accommodation options, including romantic retreats, family-sized suites and villas equipped with private gardens and pools. 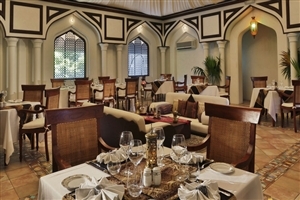 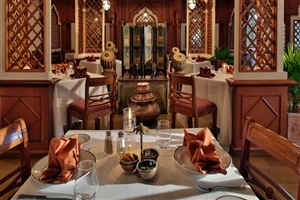 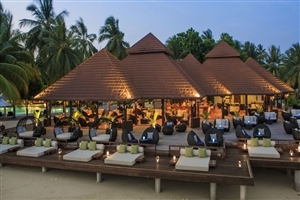 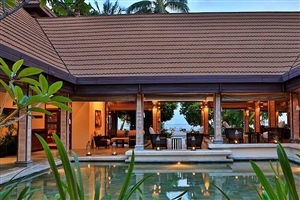 Additionally, Kurumba has an excellent choice of dining establishments and bars to meet every discernible taste, while facilities include 4 swimming pools, the sumptuous Veli Spa and options to go scuba diving in the pristine lagoon. 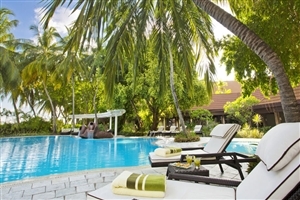 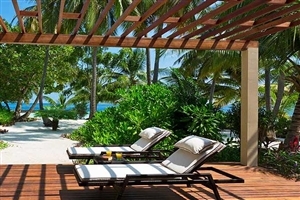 A picturesque example of a Maldivian paradise, the luxurious five-star Kurumba resort is a veritable paradise with its swaying coconut trees, stunning white sands and crystalline lagoon. 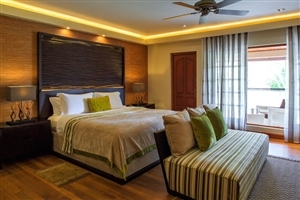 Escape to a place of elegance and beauty as you relax in your accommodation, where options include intimate garden rooms, ocean view rooms and private villas equipped with their own swimming pool. 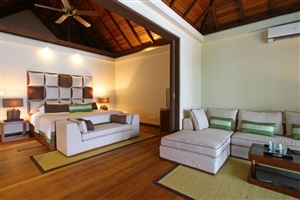 Facilities at Kurumba include 11 superb dining and bar establishments, while guests can take advantage of the excellent luxury facilities, such as the sumptuous Veli Spa, four swimming pools and a gymnasium. 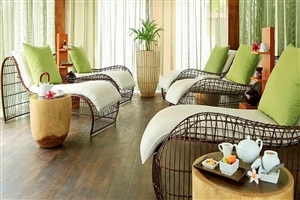 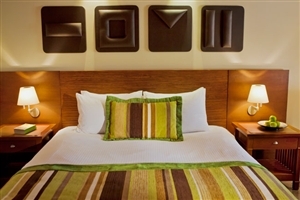 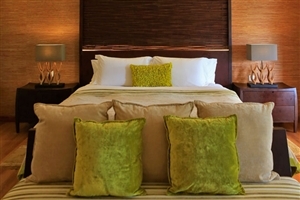 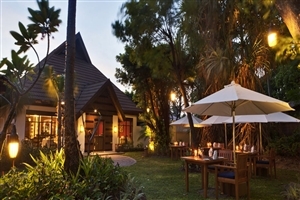 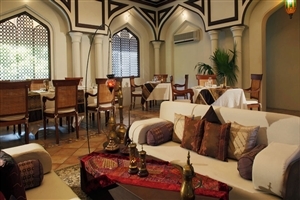 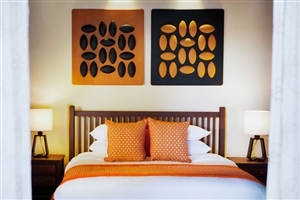 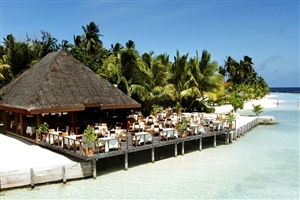 Guests can also head off-shore for a spot of scuba diving or snorkelling in the majestic surrounding lagoon. 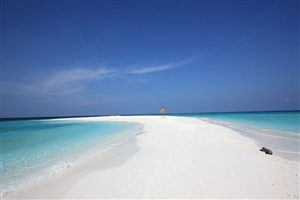 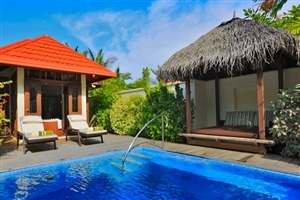 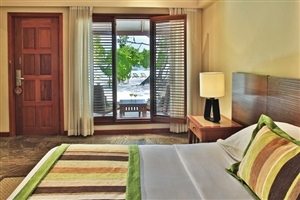 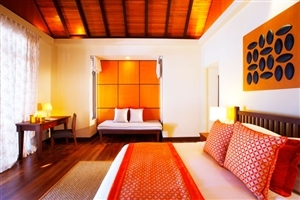 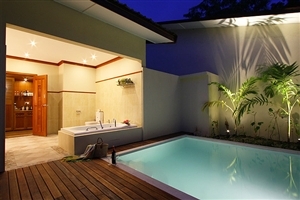 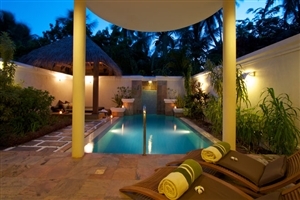 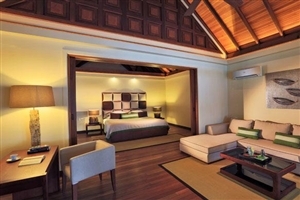 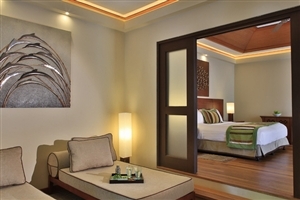 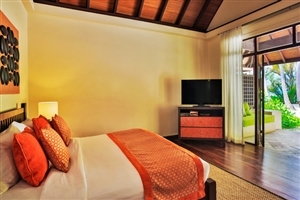 Kurumba is conveniently located just a 10 minute speedboat ride from Male International Airport.